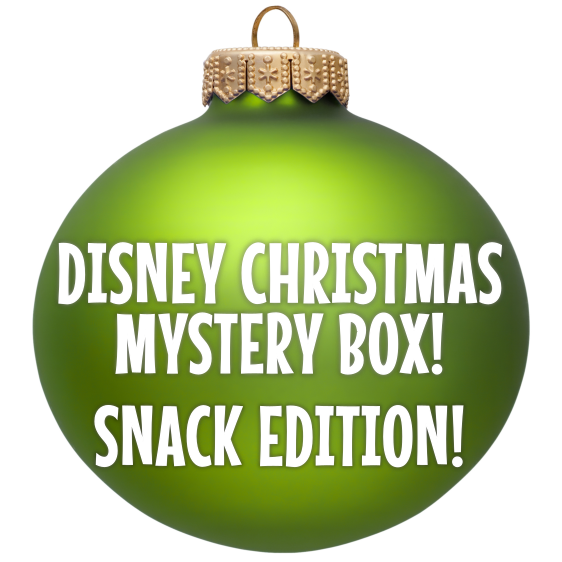 Direct from the Magic Kingdom Main Street Confectionery, is a snack box both delicious, and jolly. Each fresh snack is authentic from Walt Disney World. Our super fast shipping means you'll get to get to enjoy your Santa fast. All orders are guaranteed to contain at least one fresh treat such as a Christmas themed rice crispy or cake-pop. Orders after 12/16/18 will be cancelled.